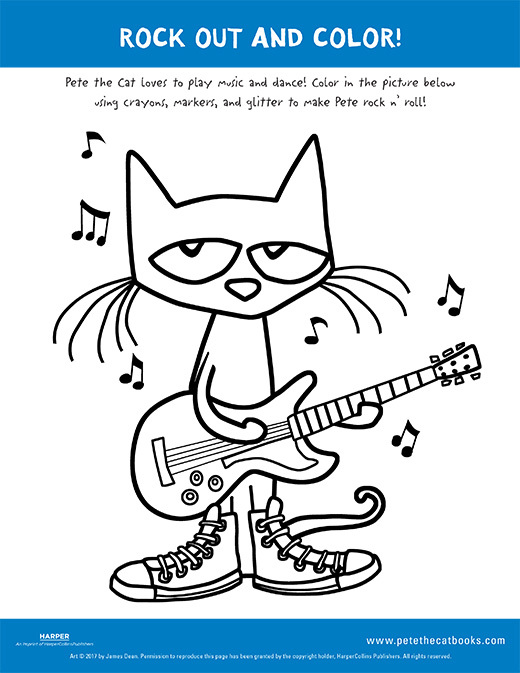 Rock Out and Color with Pete the Cat! 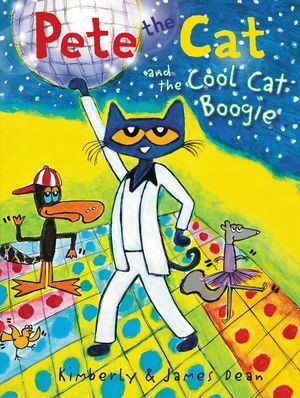 Pete the Cat loves to play music and dance! Color in the picture below using crayons, markers, and glitter to make Pete rock n’ roll!